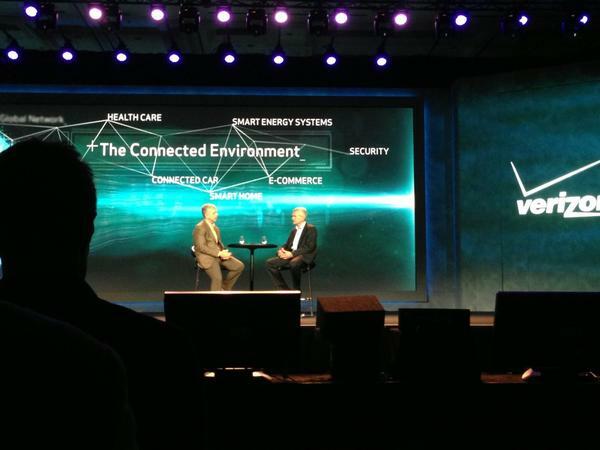 One of the more interesting keynotes today is that of Verizon. 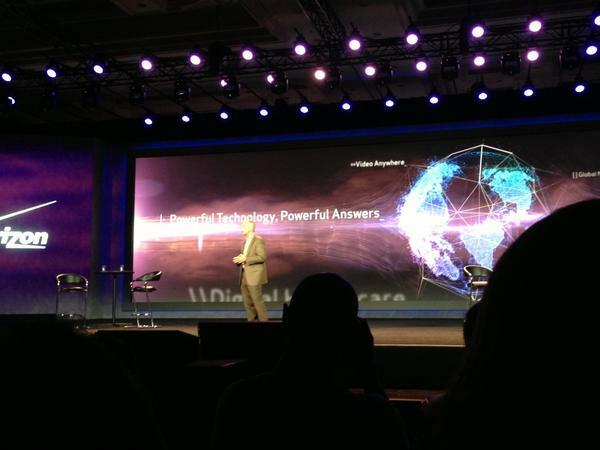 The leading U.S. carrier is here at CES 2013 to tell us all about what it's been up to lately. What makes our interest even bigger is that fact that we know absolutely nothing about what we might see and hear at this keynote. Will it be just news and updates about the carrier, the market and the latest trends, or are we going to see some actual new devices? It'll certainly be a shame if Big Red doesn't surprise us with anything, but we'll see. 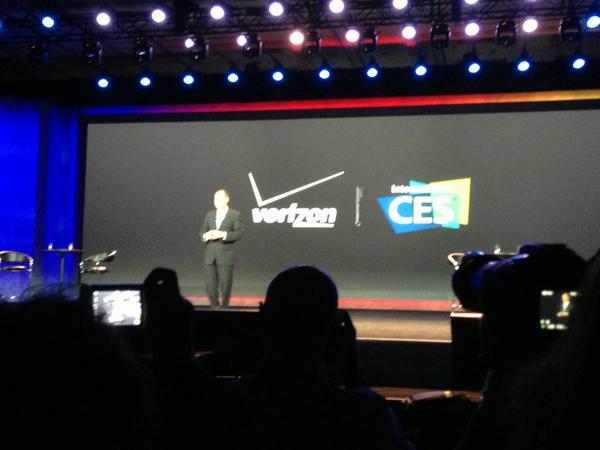 Join us as we experience this Verizon keynote here at CES 2013! We'll keep you posted through our liveblog below. The action begins at: 4:30PM PT | 6:30PM CT | 7:30PM ET | 12:30AM GMT! 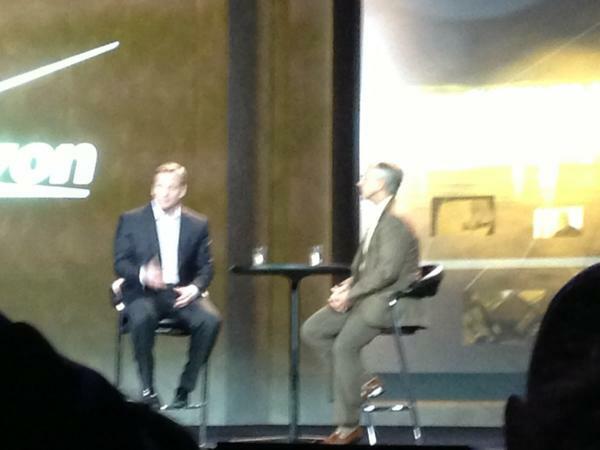 Note: Folks, it doesn't seem we'll be seeing wireless centric stuff at Verizon; so we're switching to the Tmo presser. Check it out here! 19:23 And the chat session is over. Lowe is shifting gears to talk about how to make healthcare "smart"
19:20 Yet again, there isn't much in terms of interesting info about mobile related stuff with this chat session between Paul and Lowe. 19:15 Lots of talk about ford sync and how it can interface with mobile apps on smartphones. 19:11 Ford's very own Paul Mascarants Is out to talk about connected services with the car. 19:08 Quick video about energy conservation! 19:08 Going into the cloud space, such as using devices to compare prices on products on the go. Also being able to control home security. 19:07 Oh wait, Lowe just asked for roger's predictions. Of course, he doesn't want to say specifically. Oh well. And they're done with it! 19:05 As much as I love football, this is pretty rough. No talk about who they think will win the games next week. 19:03 So far, there's nothing too compelling about what they're chatting about on stage. Just more emphasis about mobile apps. 18:59 Roger is talking to Lowe about some of the Verizon branded services that the NFL heavily relies on, like NFL Mobile app. 18:55 And now the vid is of & Lowe is back to introduce the NFLs roger godell. 18:54 They're showing a "goldeneye" display that allows you to view firefighters' heart beat & pulse all from a tablet. 18:53 "Some of these innovations will change society, while some might change the world"
18:53 So far it seems as though this has been focussed on home entertainment with VZ's hard line service. 18:52 Talking about video entertainment - how you can stream a vid from the TV to a tablet. 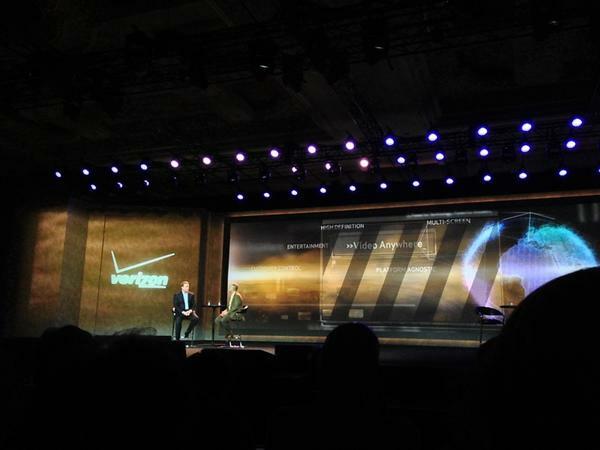 18:48 Moving away from LTE, he's now talking about Verizon's expansive fiber optics network with FIOS. 18:47 "What a difference two years has made." "Speeds on LTE range between 12 to 14 Mbps." 18:44 And now VZ's own Lowe Mcadam is now on stage...huge applause! 18:43 Yet another quick video regarding Verizon. Essentially talking about bandwidth & the need for speed! 18:40 Gary Shapiro from International CES is the first out on stage. Quick intro speech of douse & transitioning to FIOS stuff. 18:37 And we're starting. First thing up is a video with Gangdam style blasting! 18:33 Alright, the announcement just are on, so we should get started shortly. Packed room now!! 18:27 We should be getting started soon here folks! We're merely waiting for the official announcement to come on. 18:23 Nice view here at the Verizon presser! 18:12 It's going to be a tight squeeze with this presser because TMo's press conference is slated to start an hour after Verizon's. 18:10 hey folks, yours truly Joooohnnn V here at the Verizon presser. We're in and seated, so we hope to see something good at least. Pray they dont take away my unlimited data!!! ZZZZZZZZZZZZZZZZZZZZZZZZZZZZZ!!!!! 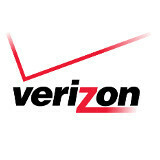 COME ON VERIZON WHAT ABOUT SOMJE MORE INNOVATIVE WAYS TO SCREW US VERIZON CUSTOMERS! did they take away the unlimited data plan for mobile already? Please give us more affordable plans!